We are pleased to invite you to the next Webcast from our Engineered Systems Partner Update Series. This time it will be all around "Engineered Systems updates from Oracle OpenWorld – all the news from Exalogic included" on Wednesday 30th October, 2013 at 15:00 CET (UTC/GMT +1 Hour). One more year, San Francisco hosted the Oracle OpenWorld, in the month of September. Every year, thousands of partners and customers attend this event to discover new products and solutions, improve their technical proficiency and knowledge, learn tips and tricks for currently installed products and understand where the industry is headed. 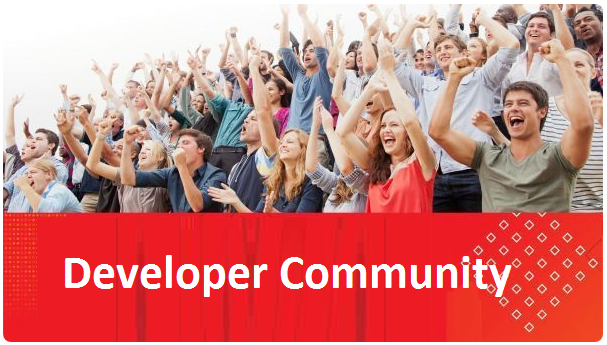 In case you could not make it to San Francisco this time, we want to provide you with the key updates announced at Oracle OpenWorld around Engineered Systems. Please mark your diaries. You can also attend Larry’s keynote around the Oracle Database 12c In-Memory Database and M6 Big Memory Machine and many more on the Oracle OpenWorld On Demand website.